A natural fit for both contemporary and classic spaces, the Agnes range by Kay and Stemmer is inspired by the craftsmanship of Scandinavian solid wood furniture. Made from a choice of solid oak or walnut, the freestanding Agnes Medium Shelving Unit is the ideal place display books, vases or decorative accessories. 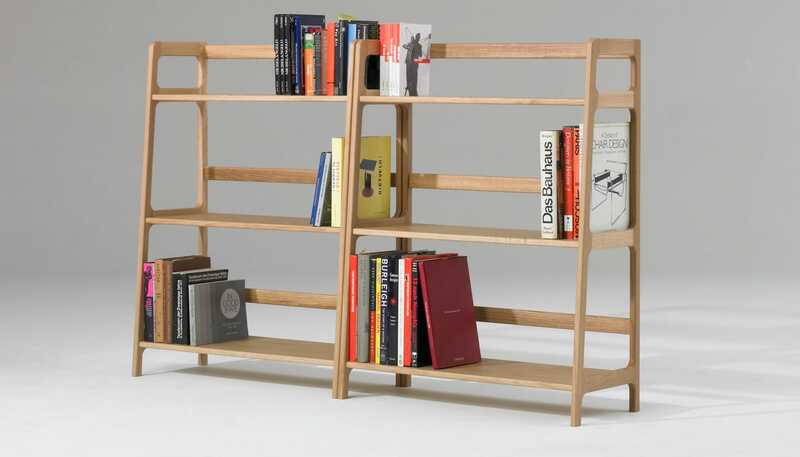 Also available as a high shelving unit. Part of a wider range of units consisting of high shelving, medium shelving, low wide shelving, wall mounted shelves, side tables, console units & mirrors. Exactly what I wanted and good quality. Beautiful piece of design and of a very good quality. Well made and a quality product.